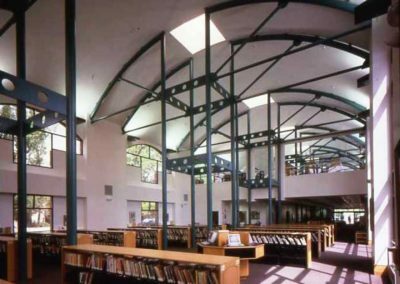 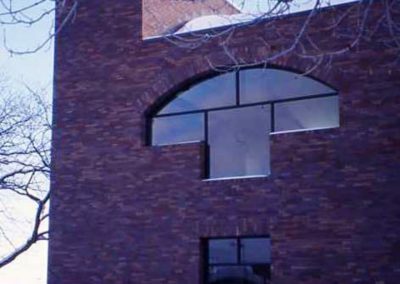 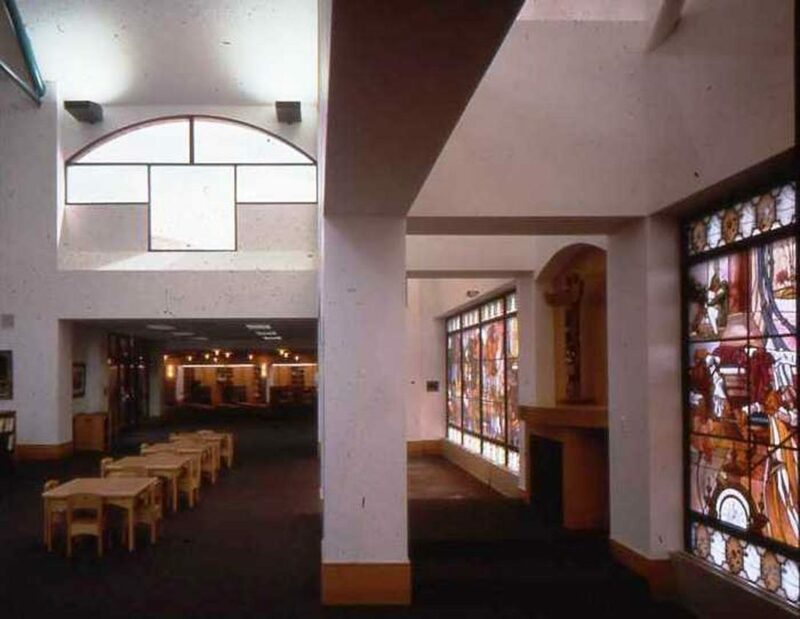 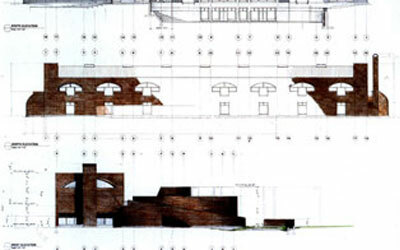 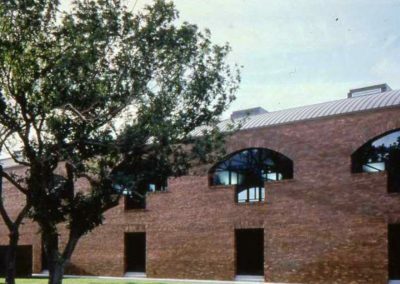 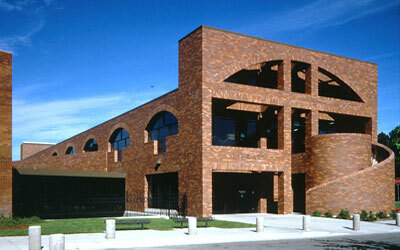 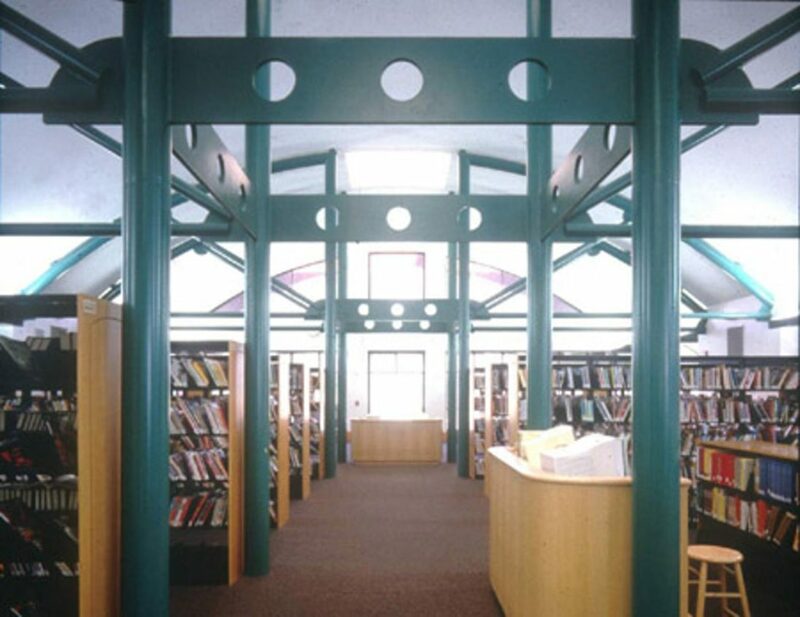 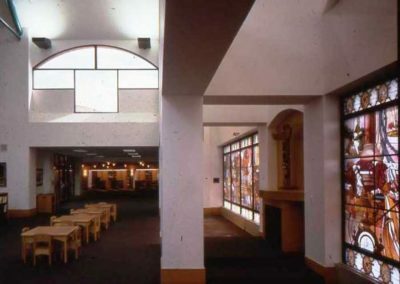 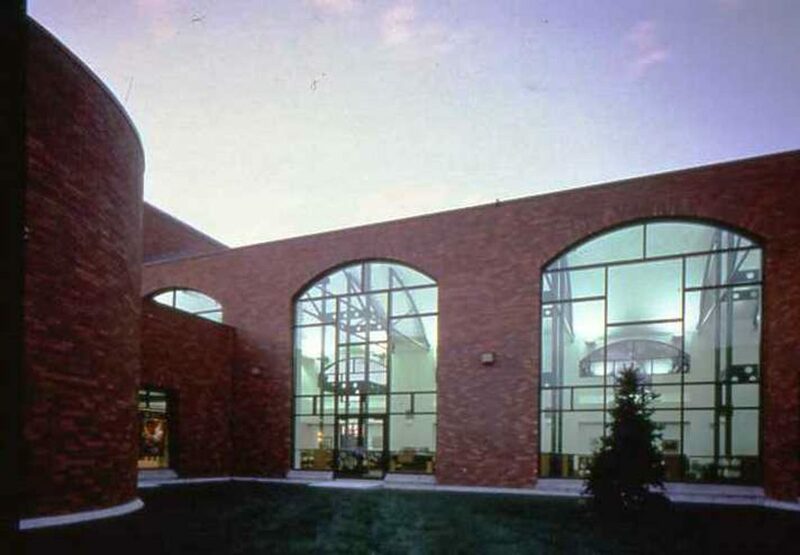 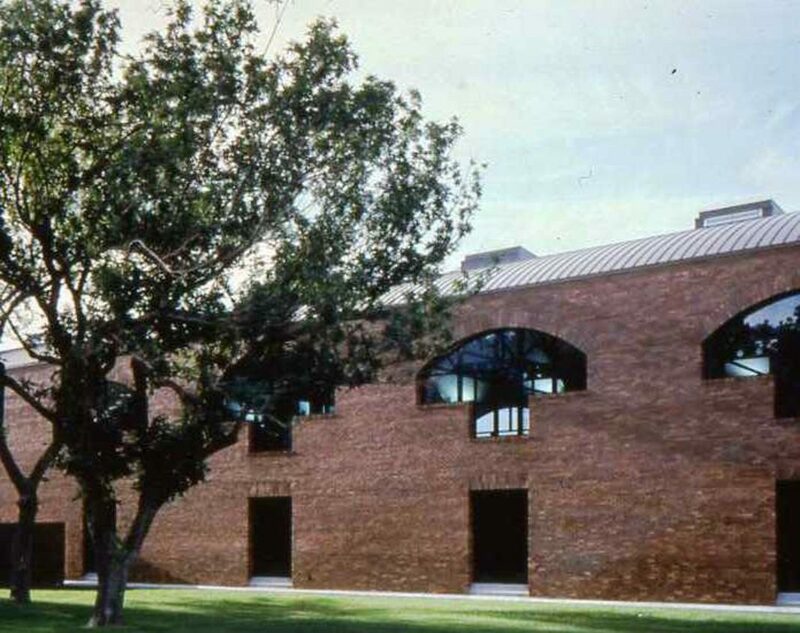 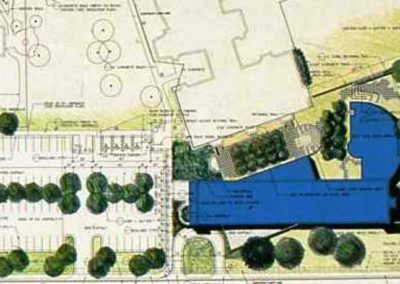 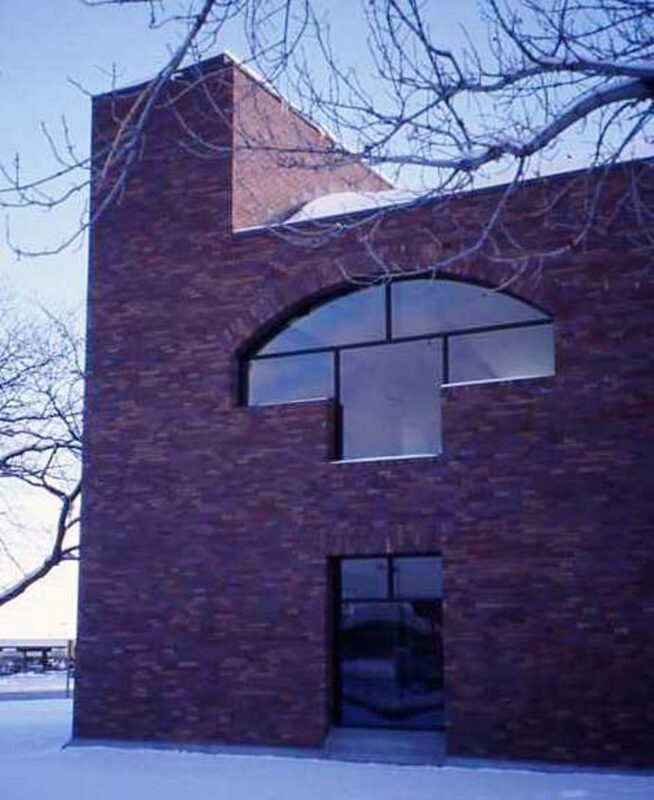 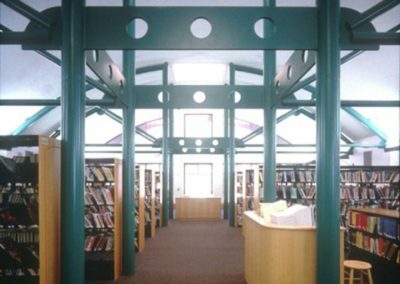 Pollard Architects designed and master planned the 35,000 square foot library building that included the existing library, The children’s story-time wing and a media center with a small auditorium were included in the design. 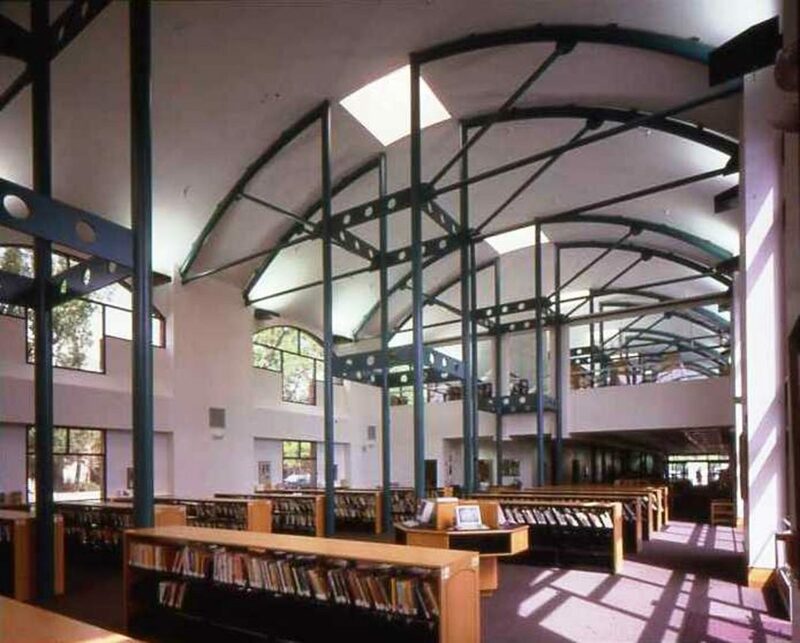 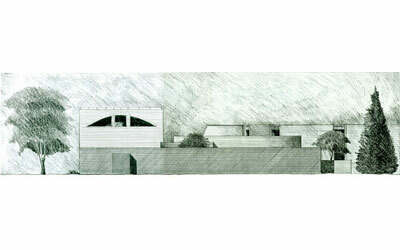 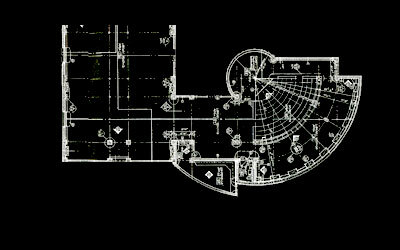 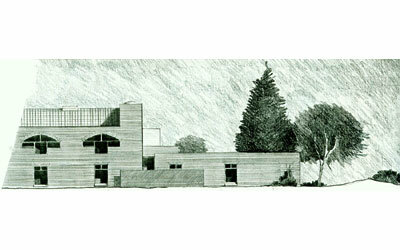 A total master plan tying the existing library and new children’s wing together was also created. 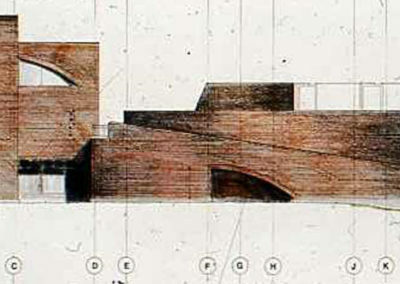 Media furniture as well as children’s furniture were designed to complement the structure.